United Airlines will soon add the islands of Polynesia to its flight map. Starting October 30, 2018, the airline will begin offering non-stop service between San Francisco and Papeete, (Tahiti's capital), becoming the only domestic carrier to offer non-stop service to the region. "We are excited to announce Tahiti as our 13th new international route this year, and we are even more thrilled about offering our customers a whole new world of vacation opportunities," said Patrick Quayle, the vice president of International Network for United Airlines. 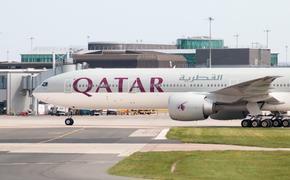 "We know our customers want more destinations to choose from to escape the winter weather, and we look forward to being the airline that connects them to this corner of paradise." 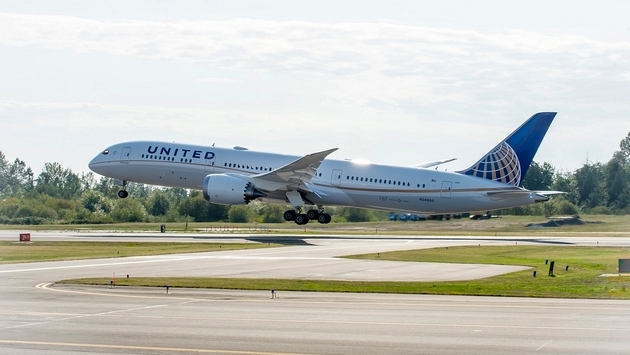 United's service from San Francisco to Fa'a'a International Airport (PPT), will then allow for connections to more than 118 islands through French Polynesia, including Bora Bora, Moorea, the Marquesas and Raiatea. The non-stop service will operate on a Boeing 787 Dreamliner aircraft three times a week throughout the winter season and run through March 28, 2019. UA Flight 115 will depart SFO at 2:45 pm on Tuesdays, Thursdays, and Sundays, arriving in PPT at 9:25 p.m. The return flight will depart PPT at 11:45 p.m. on Tuesdays, Thursdays and Sundays, arriving in SFO at 9:50 a.m. the following day. Though the flight remains subject to government approval, tickets are on sale now. For passengers interested in the Pacific, United also operates an Island Hopper Flight 155, which departs Guam early in the morning and makes a series of five, one-hour flights to the islands of Chuuk, Pohnpei, Kosrae, Kwajalein and Majuro. From Guam, United also connects to Palau, Yap and the Philippines.